What is the basic cause for every disease? Over-addition of nutrients and lack of a healthy system. When some gets prone of disease; either their body starts declining or for a temporary state it starts raising. But automatically, it marches towards fatality. If everyone gets known by this small thing then; most probably the mortality rate will decline and such afflictions will be rare. Here, our topic is on one of the part of alternative medicines. Alternative medicines are one of the proved and the most efficient and ultimatum way to back-off diseases with a great ease. Apart from chemicals, painful therapies, drugs, huge wastage of money and unsatisfactory results; these are here to serve humanity. Like it’s a fact, those physicians related to this field; makes money as the prime motto is never successful. Few decades back when it was discovered, those saints and sages used to serve humanity; and this is only the basic and root thing for the success of Alternative medicines. Fasting is a simple thing which is meant to restrict food and water for a concerned interval of time. The word ‘Fasting’ is derived from the old English, ‘feastan‘ which means to fast, be strict observe. The practice of fasting is one of the most ancient customs. It is followed in almost every religion. 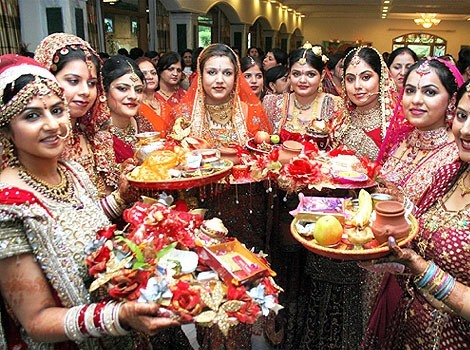 The Mohammedans, the Hindus, the Buddhists and many other have their periods of strict fasting. In India, it is also called ‘Spiritual fasting’ as there are many conditions and thinkings which lies beyond this. What are the causes of disease formation? As discussed, the common cause of all the diseases is the accumulation of waste and poisonous matter in the body which mostly results from overeating. Majority of us eat too much and are mostly laid with sedentary occupation. As a result, the working capacity of body starts declining; hence leading to several diseases. You must have noticed, mostly diseases occurs after the age of 50s. The reason is; at this stage which is known as ‘senescence’ our body starts loosing its capacity and if proper care and supplements are not provided then they turns sick. It’s a fact, what kind of life you lead before 50; hampers and decides your 50s future. Human body is accompanied with 5 important systems; Respiratory system, Circulatory system, Nervous system, Skeletal system and Digestive system. Fasting remedy works with all and makes all them fit and fine. The onset of disease is merely the process of ridding the system of these impurities. Every disease can be healed by only one remedy; by doing just the opposite of what causes it; that is by reducing the food intake or Fasting. If you make your body deprive from food for a time; the organs of elimination such as the bowels, kidneys, skin, lungs, heart etc are given opportunity to expel, unhampered, the overload of accumulated waste from the system. Fasting is merely the process of purification and a quick method of cure. It also leads to regeneration of the blood as well as the repair of various body tissues. The most effective method of fasting is; juice fasting. It is a cleansing process by drinking alkaline juices which helps in the elimination of uric acid and other inorganic ones. Instead of water one can have juices; they acts like the acids which cleanses the systems and makes your body free from unwanted elements. Fresh vegetable and fruit juices are filled with vitamins, minerals and trace elements which contributes in body’s own healing. One thing is must during fasting; the complete emptying of the bowels at the beginning of the fast by enema so that the patient is not bothered by gas or decomposing matter formed. A lot of energy is spent during the fast; so before the onset of this the patient must get ample rest and mental relaxation. For the better results, fresh gape, oranges, grapefruit juices should be taken. These are rich in Vitamin C hence flushes all the harmful toxins from the body. In some cases, vomiting and dizziness occurs; if the symptoms persists then cooked vegetables with adequate roughage like spinach, beets etc. should be given. During the time of fasting simpler exercises and walking should be only performed. Cold baths are not allowed this time. In case of one feel sleeplessness, hot water bath and warm water drinking should be done. The duration of the fast depends upon the age, disease type and most important types of drugs used before. Long period of fasting can be harmful so it should be carried out under the guidance of a professional healer. However, the fasting period should not exceed more than one week. Fasting is much effective in the cases of stomach and intestinal disorders. It is the miracle cure for eczema and skin diseases. Nervous system also starts responding in this cure. In advanced cases of T.B, diabetes, neurasthenia etc; fasting process should be avoided. The success of fast depends largely on how you break it. After breaking fast, do not overeat; eat slowly and chew well. For a several days, keep your diet very normal and light. The patients also should take during the transition period. Decide your food stuff according to the body’s and the system need. During fasting, the process of autolysis takes place which means the breaking of fat stores in the body to produce energy. During fasting, the building of new and healthy cells are speeded up by the amino acids released from the diseased cells. 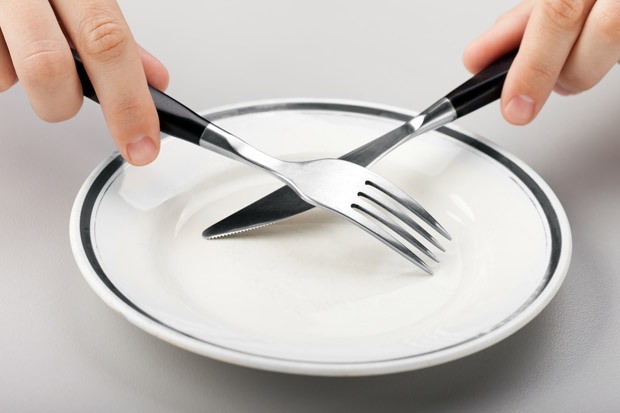 Fasting gives a physiological rest to the digestive system and other major organs. It gives a rejuvenating effect to all the systems of the body. It soothes your body both from physically and mentally. It is the misconception that fasting is the process which weakens your body. In fact, it provides extra and free energy to your body. Guys, fasting is a normal and simpler thing; the addition of rules and perfection turns it into a remedy. Sometimes, we don’t even know that remedies are present just in front of us. Only the thing we need is the consciousness and knowledge to utilize them. Take care and live well!